Call 978-692-5700 for more information. We are booking Group Functions for 2019! To book now or inquire about group functions, booktiki@skinashoba.com or call 833-Tiki-Bar. The Tiki Bar is booking group functions! Dates are filling fast, don't delay! We're happy to answer any questions, booktiki@skinashoba.com or call 833-Tiki-Bar. Call 1-833-tiki-bar for more info! Sing on our beach stage, 9:00pm-11:30pm, all summer long for 2018. We will be open 7 days/week for private functions and are now booking for the 2018 season. email pam@skinashoba.com or call 978-501-4700 for more information. 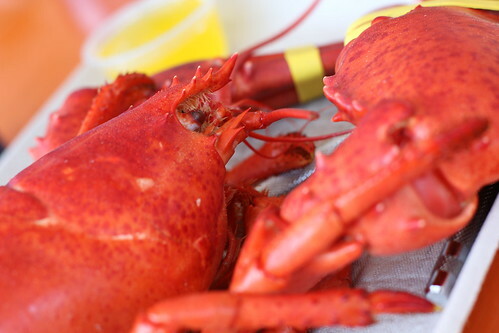 Featuring 3 special lobster entrees every Thursday night starting May 31.